If you’ve been following BookMartialArts.com’s blog like I do, you have probably checked out their post on moral lessons that we can learn from Disney’s latest hit, Moana, as well as the inspiring story of a real-life television and movie star, Bruce Lee. While some look at inspirational individuals, others look to television shows and/or films for characters they can relate and/or aspire to. We watch movies such as 300 or X-Men, which instantly sparks an interest in us to achieve that Leonidas or Logan physique. When it comes to TV shows, there are the likes of Game of Thrones, in which characters do not only embody mental but also physical strength. For me, watching a single episode of Game of Thrones (GoT) is like doing three sets of ten burpees. Due to the unpredictable nature of the show, it gets our heart rate up, leaving us on the edge of our seats in the process. 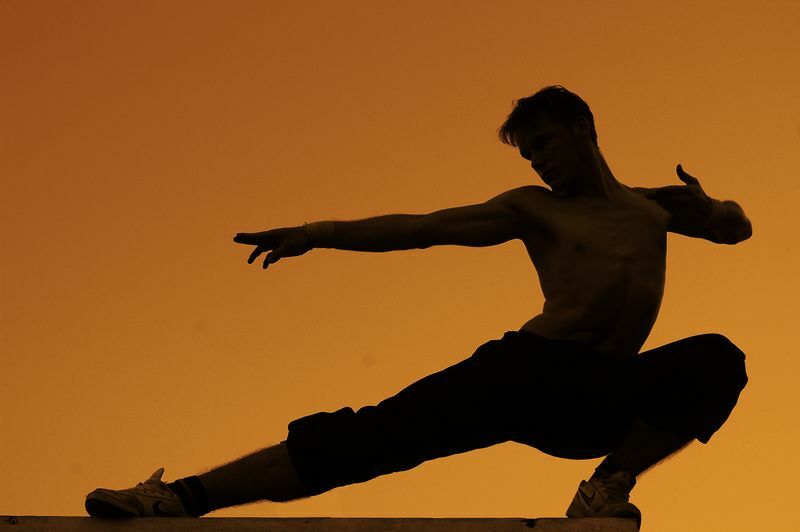 In more ways than one, these are essential factors that come in handy in our martial arts training at home. If you also happen to be a diehard GoT fanatic, I’m sharing with you a Game of Thrones-inspired workout ideal for martial arts practitioners, to get ready for the impending season premiere. It integrates an array of exercises into the show, coming up with a viable training regimen you can easily do at home. Think of it this way: you’ll no longer be pegged as a “couch potato,” as you get a decent adrenaline-inducing session even while watching your favorite television show. Ready? Here we go! 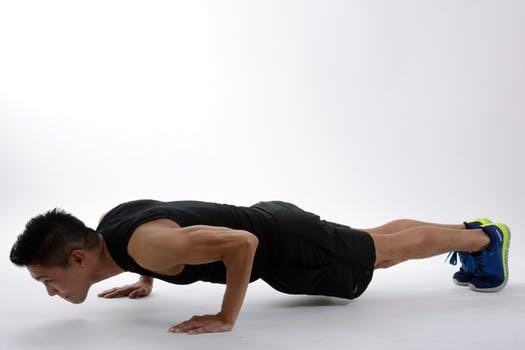 - If a character gets speared, stabbed, or generally killed – do 10 burpee tuck jumps. This exercise is a sure-fire calorie burner that strengthens and tones your lower body, making your kicks and movements more explosive. It also has fantastic cardiovascular benefits. - If a character says “Your Grace” – do 10 pop push ups. This exercise is great for building upper body strength, which makes specific grappling techniques easier to execute on the mat. In addition, it reinforces your pectoral muscles and arms. - If you see a dragon or a dragon’s egg – do 10 isolated alternating towel slide lunges. This exercise may seem like a simple movement for the legs and buttocks, but in actuality, it has plenty of benefits. Aside from improving your balance and your core, lunges develop hip flexibility, which will come in handy when training kicks and knees for Muay Thai and leg sweeps for Brazilian jiu-jitsu (BJJ). - If Tyrion Lannister drinks or has a drink in hand – do 10 chair dips. This movement is perfect since watching TV normally entails sitting on a chair or a couch. When done right, it activates your triceps, also known as/aka those muscles on the back of your upper arm. - If ‘Cersei Lannister' does something bad – do 20 core crunches. Naturally, when it comes to home workouts for martial arts practitioners, we can’t forget about engaging the center of it all, the most important muscle group. By developing your core strength, you can perform strikes and grappling techniques with improved power, speed, and precision. At its core, incorporating a Game of Throne’s theme into any venture is not really surprising. Various firms from different industries have all ridden on the coattails of this Emmy-award winning program in the past. On one hand, we’ve got Fantasy Flight Games, best-selling A Game of Thrones: The Board Game, which is now in its second edition – and counting. On the other hand, there’s the critically acclaimed Game of Thrones console series by Telltale Games, as well as an online slot machine simple called Game of Thrones 243 by the relatively new gaming platform, BGT Games. With the upcoming seventh season set to premiere in the summer of 2017, I’m not here to just prepare you for what’s about to go down as the most exciting time in television history, but also in terms of your training routine. Counting down seven kingdoms, three dragons, and a plethora of characters, tuning in to this globally popular HBO show will put your stamina and stress levels to the test while having plenty of fun in the process! 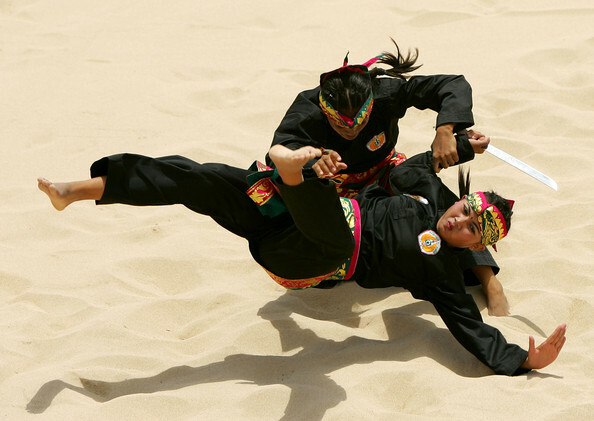 Looking to shed unwanted pounds while training in martial arts? 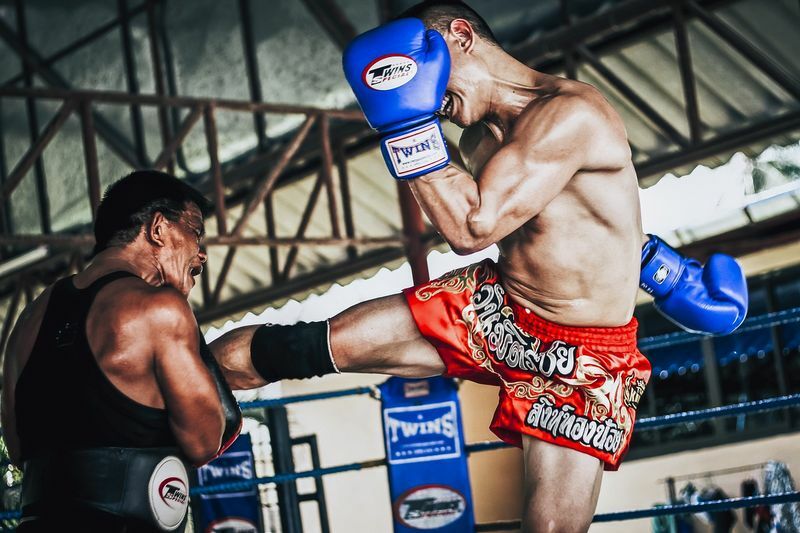 You’re bound to find a great program that best suits your needs from our wide selection of martial arts and weight loss camps! 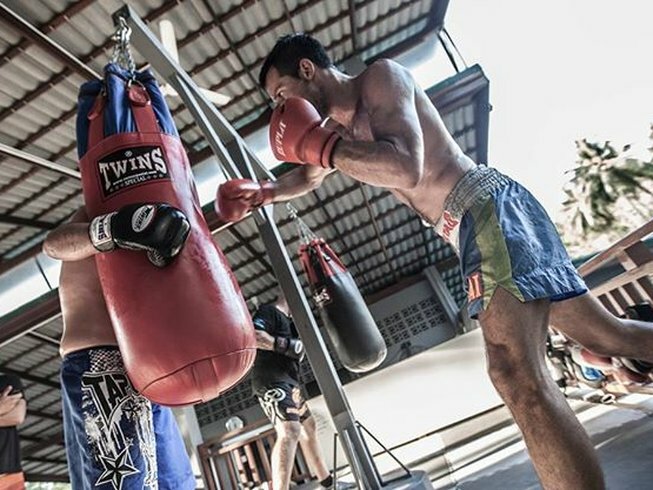 Aside from being a dedicated Muay Thai practitioner, Johnson is a huge pop culture fanatic. One of his wildest dreams is to visit the Game of Thrones set and maybe meet some of the actors. Johnny also plans to visit Thailand and go on a month-long training camp.